Oral Surgery includes the diagnosis, surgical, and related treatment of diseases, injuries, and defects involving both the functional and esthetic aspects of the hard and soft tissues of the head, mouth, teeth, gums, jaws, and neck. It involves, but is not limited to: dental implants, wisdom teeth removal, apicoectomy, TMJ disorder, facial trauma, corrective jaw surgery, oral pathology, osseous tissue surgery, anesthesia, and bone grafts. 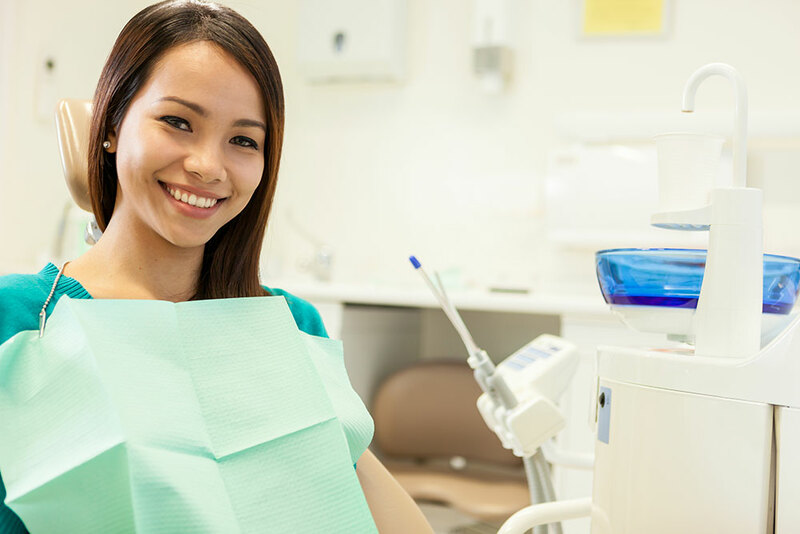 The most commonly performed oral surgery in our office is impacted third molar extraction. 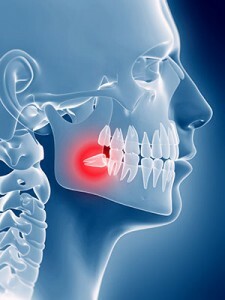 Third molars, or commonly called “wisdom teeth”, may need to be removed to prevent the following types of problems: infection, damage to adjacent teeth due to crowding caused by wisdom tooth not having enough room in the jaw, or a tumor forming on or near an impacted wisdom tooth destroying surrounding bone or roots. However, if we anticipate a need for any special care, we may refer you to an oral surgeon. Many people require removal of their third molars, also known as wisdom teeth. Wisdom teeth are valuable to the mouth when they are healthy and properly positioned. Often, however, problems develop that require their removal. When the jaw isn’t large enough to accommodate wisdom teeth, they can become impacted (unable to come in or misaligned). Wisdom teeth may grow sideways, emerge only part way through the gum, or remain trapped beneath the gum and bone. Wisdom teeth are a valuable asset to the mouth when they are healthy and properly positioned. Often, however, problems develop that require their removal. When the jaw isn’t large enough to accommodate wisdom teeth, they can become impacted (unable to come in or misaligned) Wisdom teeth may grow sideways, emerge only part way through the gum or remain trapped beneath the gum and bone. Contact us today to get an evaluation on your wisdom teeth.